Set of 4 OEM Denso spark plugs, Toyota MR2 2.0 GT (UK), SW20 model, 1989-99. Also fits Corolla & Celica, select for list. NT00089. 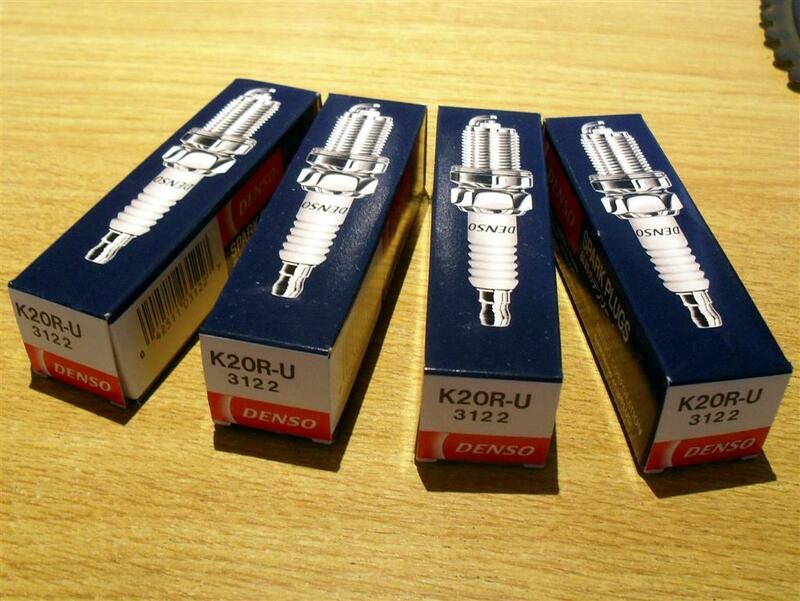 Set of 4 OEM Denso K20R-U spark plugs, Toyota MR2 mk2 GT UK spec model, 1989-99.